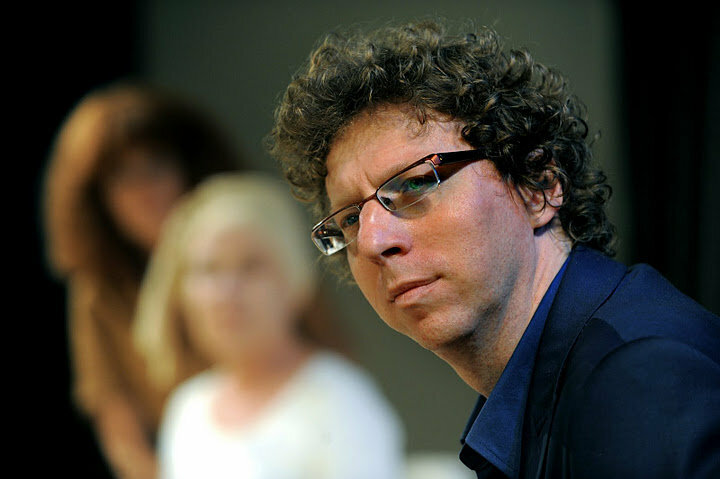 In the Summer of 2011 Arnon Grunberg acted in Thomas Bernhard's Am Ziel. Directed by Judith de Rijke. 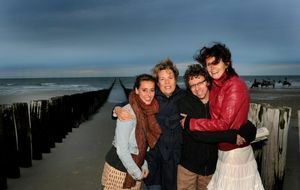 With Raymonde de Kuyper, Lieke-Rosa Altink and Myrthe Burger. 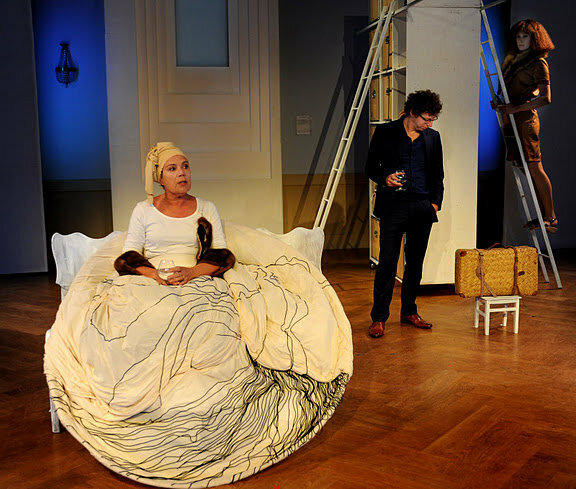 It premiered in Badpaviljoen Domburg on the 27th of August 2011. Grunberg wrote about it on the 8th of September 2011 in NRC Handelsblad. 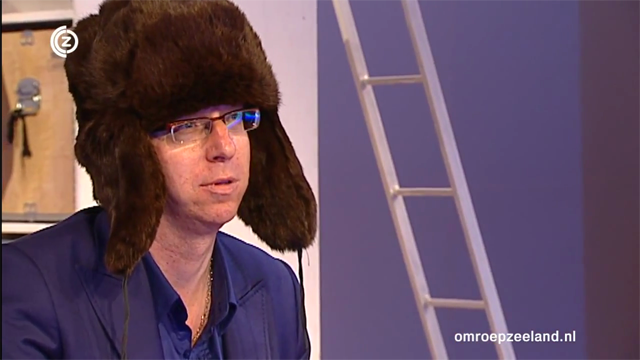 On the 20th of August 2011 Provinciale Zeeuwsche Courant published an article of Grunberg about his career as an actor. In September 2012 there was a reprise in Middelburg and Amsterdam. NRC Handelsblad published an article of Grunberg about that experience on the 13th of September 2012.